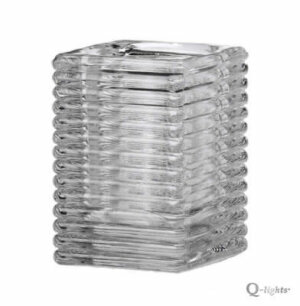 Out floating clear glass candle holder for tea lights – a great alternative to wax floating candles. A lovely product for both indoor and outdoor use. 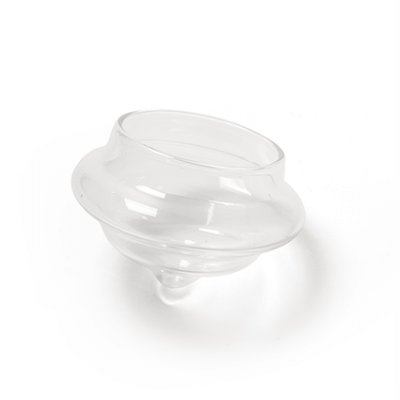 The holder measures 6.5cm diameter and it is suitable for all our tea lights (apart from the giant maxi size). 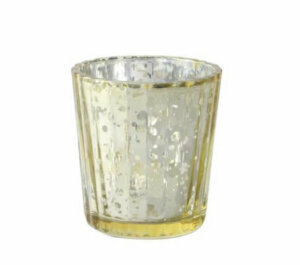 We now have clear cup 6 and 8 hour burn tea lights in stock. Cased in 48s – stock availability is the number of cases in stock. LOW PRICE – a real bargain! 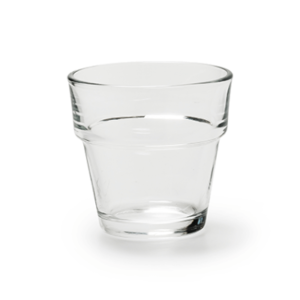 The new floating glass candle holder for tea lights – a great alternative to wax floating candles. A lovely product for both indoor and outdoor use. 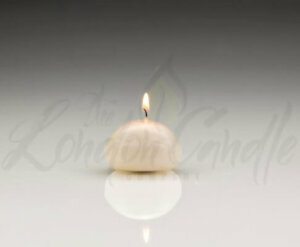 The holder measures 6.5cm diameter and it is suitable for all our tea lights (apart from the giant maxi 10 hour burn). 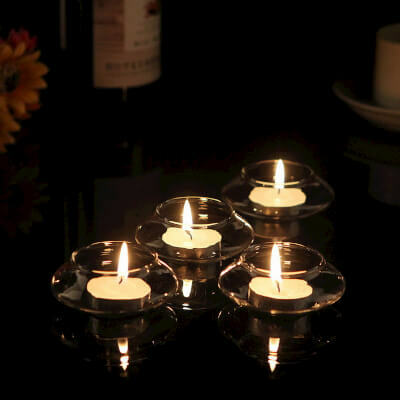 These unique clear glass floating tea light holders will make a stunning floating candle display. 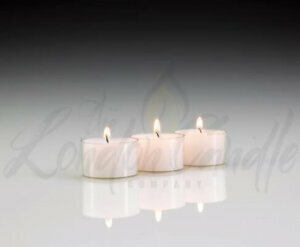 Float them in a pool of water and burn any of our tea lights – 4, 6 or 8 hour burn. 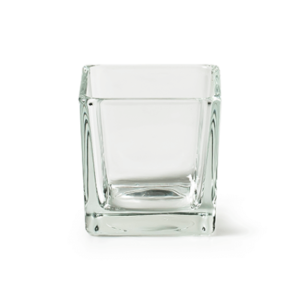 Great for restaurants, hotels, weddings, special events, spas or home use. Never leave a burning candle unattended. 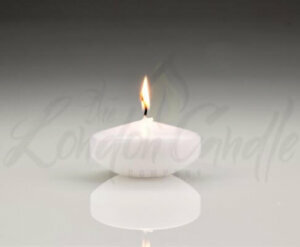 Our glass is manufactured to the highest specifications, The London Candle Company supply the whole of the UK at the lowest prices. 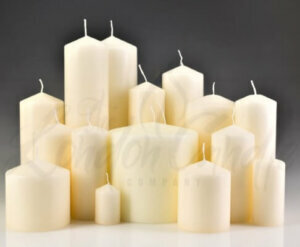 Additionally, bulk buy and group purchase discounts available from The London Candle Company.